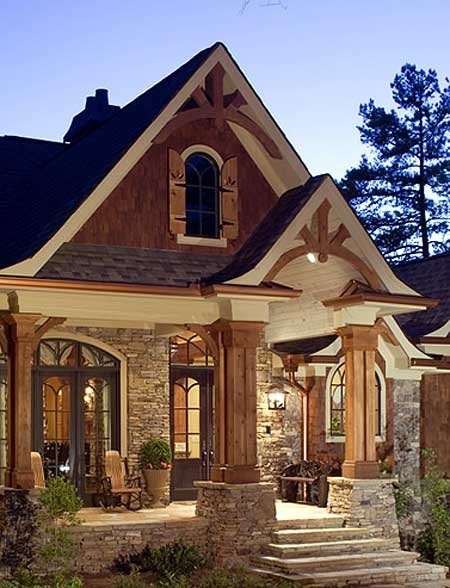 But I’ve been wanting to write a post about my dream house!! I really really really like this one…. Eric and I are probably going to build ourselves a house someday, so it will definitely be perfect. I told him to look at my pinterest board Dream Houses, but he didn’t know what to think of the various sizes. Btw, we’re approved for our apartment!! Move-in is December 7th… He’s going to live there before we’re married because it’s only 15 minutes away from his work. And we’ll start painting and decorating… then it’ll be perfect by the time we’re married!! 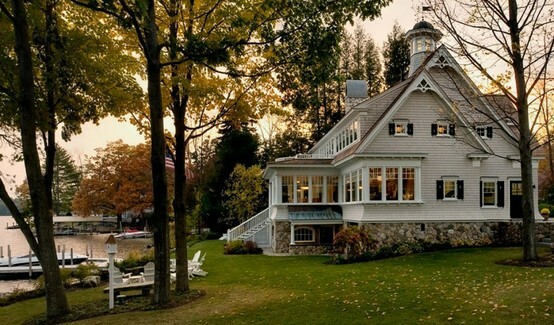 Where did you find the beautiful white lake house with the sunporch? I just love it. Hi Jeri – here’s a link to the architect that I saved in my pinterest board. Hope this helps! 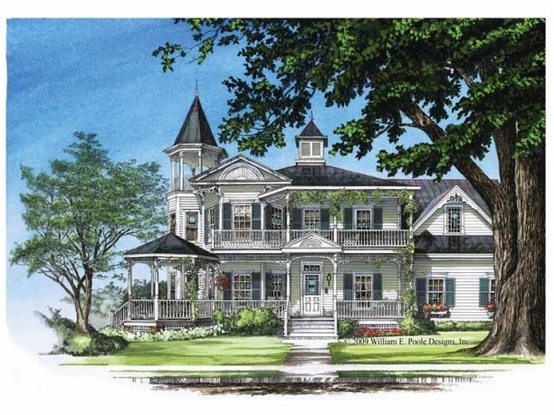 I’m not sure I ever had a source for that photo, just pintere… but I found this Southern Living House Plan that looks very similar! Hope this helps! 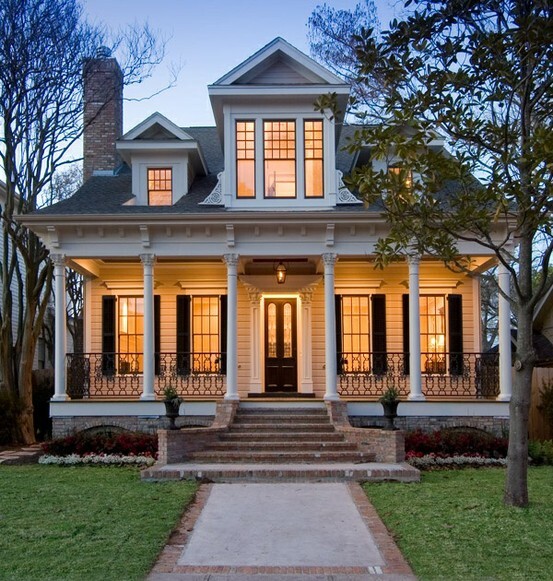 http://houseplans.southernliving.com/plans/SL1563?